Ewan McGregor is a Scottish actor best known as young Obi-Wan Kenobi in the three Star Wars prequels. He also played the role of Christian in the film Moulin Rouge and Mark Renton in Trainspotting. He has also appeared in several television series. Here, we will take a look at some Ewan McGregor hairstyles. One style that Ewan favors is a short and simple presentation. He has the back and sides cut short. The top is cut in jagged layers to give the hair texture and shape. He parts the hair on the side and sweeps the top over to the other side. This is a very nice casual style, but it takes regular trimming to maintain. When he wishes to appear more daring, Ewan changes his style up a bit. The sides and back are still short, but rather than comb the hair to one side, he goes a step further and flips the front of his hair up and back to the side. This adds shape and height to his style. In another, completely different style, McGregor had the back and sides of his hair razor cut and had the top textured. The overall effect was a appeared spiky and a bit messy. 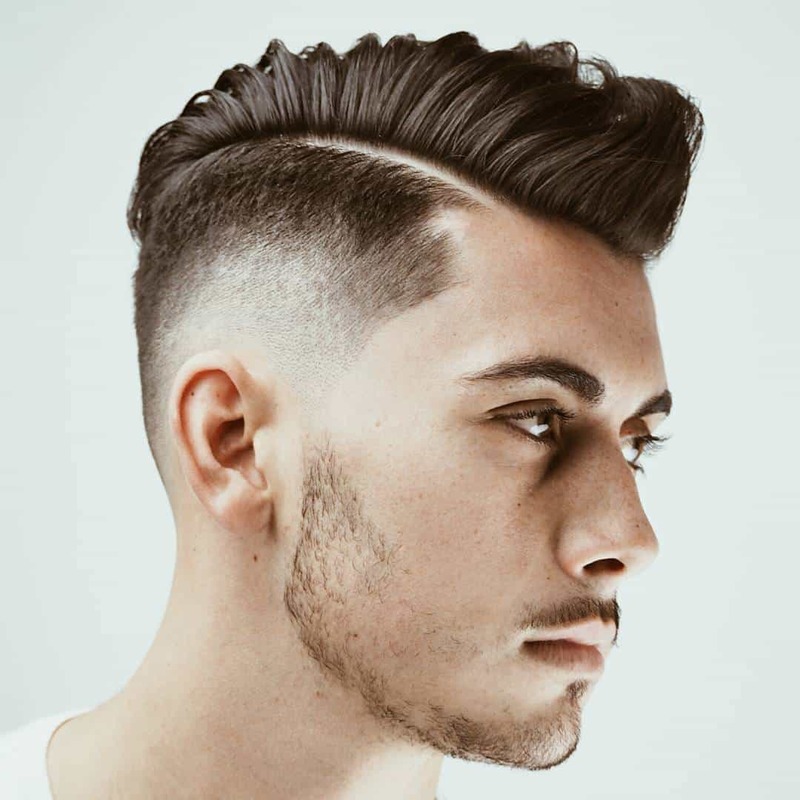 Maintaining this style was simply a matter of applying some gel or mousse to the hair and running the fingers of both hands through it from the sides, pushing the hair up in the middle. 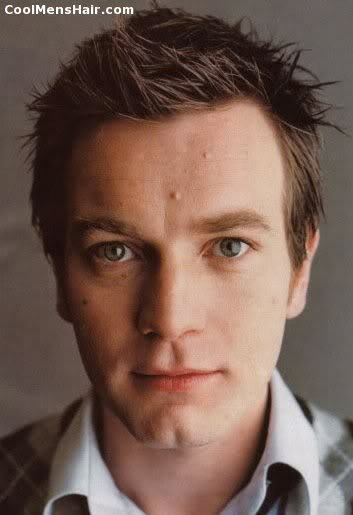 All of these Ewan McGregor hairstyles are ideal for those with medium to thick hair. All are short hair styles that could easily be worn into the office or out for a night on the town. All also require one to have regular haircuts and trims to maintain the style.